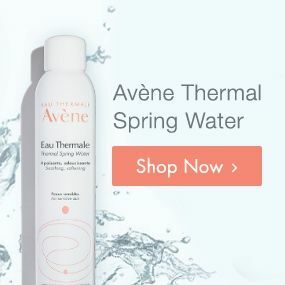 Does Avène Have An Email Newsletter? How Do I Sign-Up? Avène sends an email newsletter several times a month. Members who are signed up to receive our newsletter will receive exclusive offers, helpful advice on skincare and a first look at new product launches. Rest assured, Avène will not share your contact information with third parties. To sign up: Simply sign-up via the Email Sign-Up box on the bottom of this page. All of our order are shipped via FedEx. When your order is ready to be shipped, you will receive a shipment confirmation e-mail. The e-mail will contain shipment details and your FedEx tracking number. 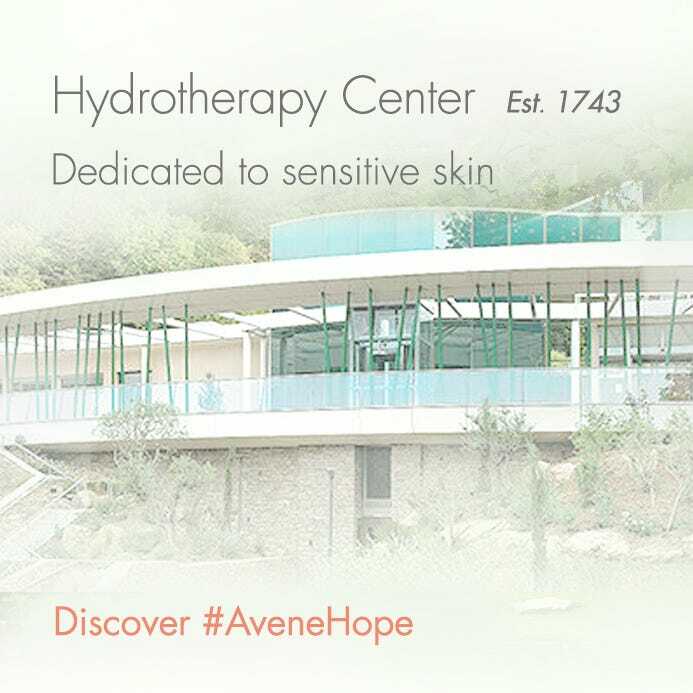 For over 20 years, Avène has created every product with unmatched care and passion. Should you choose to return a product in unopened and sellable condition, we will happily refund the original credit card if returned to Customer Service within 30 days. Returns received after 30 days, and up to 60 days after purchase, will be granted an online store credit or an exchange will be issued. All of our products are manufactured and tested under strict quality control guidelines set by the Pierre Fabre Group. All of our formulas are compliant with current European legislation and have been clinically tested by dermatologists to ensure they provide excellent results of efficacy and tolerance, even for people with hypersensitive or atopic (eczema prone) skin. All ingredients used by Pierre Fabre Dermo-Cosmétique Laboratories are on the list of ingredients authorized by the European legislation for use in cosmetic products. The Pierre Fabre Group monitors the safety of each product marketed around the world in accordance with its own strict internal pharmaceutical quality and safety standards. I am not sure which Products I should use on my Skin, Can you Help? Yes! Please reach out to our customer service team by clicking here or calling 1-844-41-AVENE (1-844-412-8363) between 9am and 5pm ET Monday through Friday. Our knowledgeable team of skincare professionals will help find the right product for you.